« The peeper is back ! 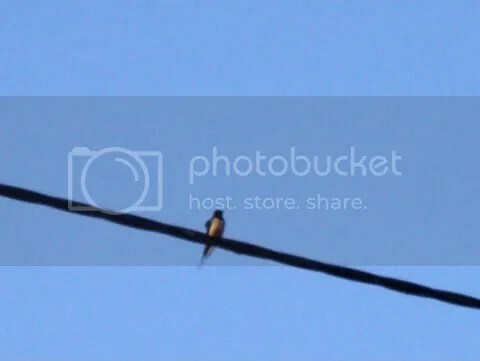 After my excitement a few days ago over our resident “peepers” making their annual reappearance (well, annual audio reappearance since we couldn’t actually see one) equally exciting this morning was my sighting of the first swallow of the year. 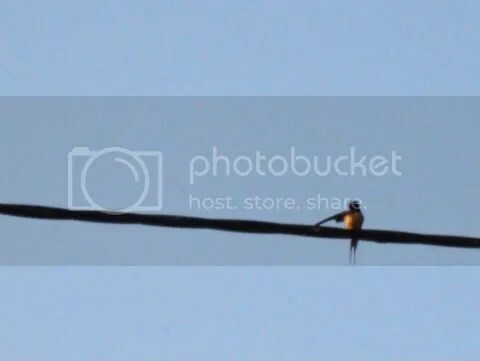 I’d heard reports on other forums that swallows had arrived in the south of France so they were going to get here eventually… and here they are. It does seem very early but equally, it has been very mild – positively warm here on our sheltered bit of hillside – so perhaps it’s not so surprising. Photos later, I hope! Though I predict right now that they’ll be a bit blurry! This little bird flew all the way from mid / southern Africa just to breed in my shed.